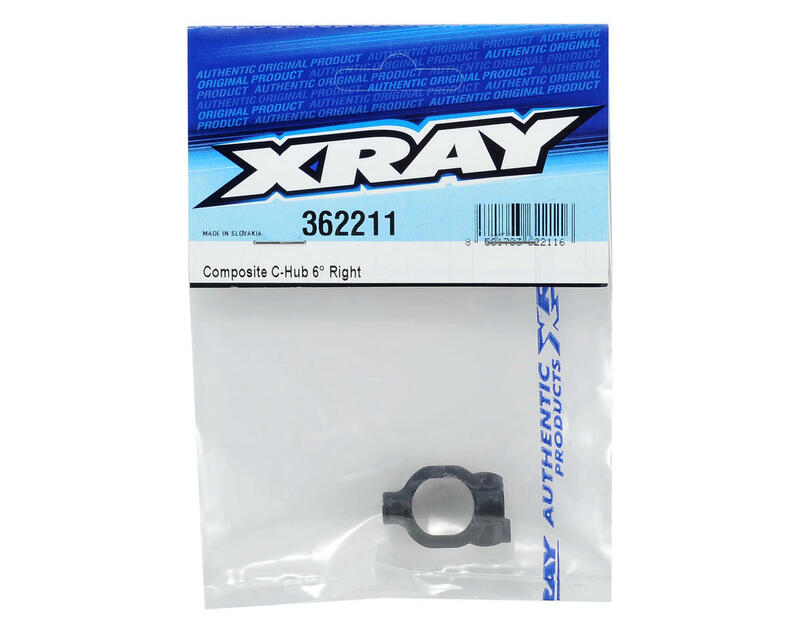 This is an optional XRAY 6° Composite C-Hub, and is intended for use with the XRAY XB4 1/10 scale 4WD buggy. 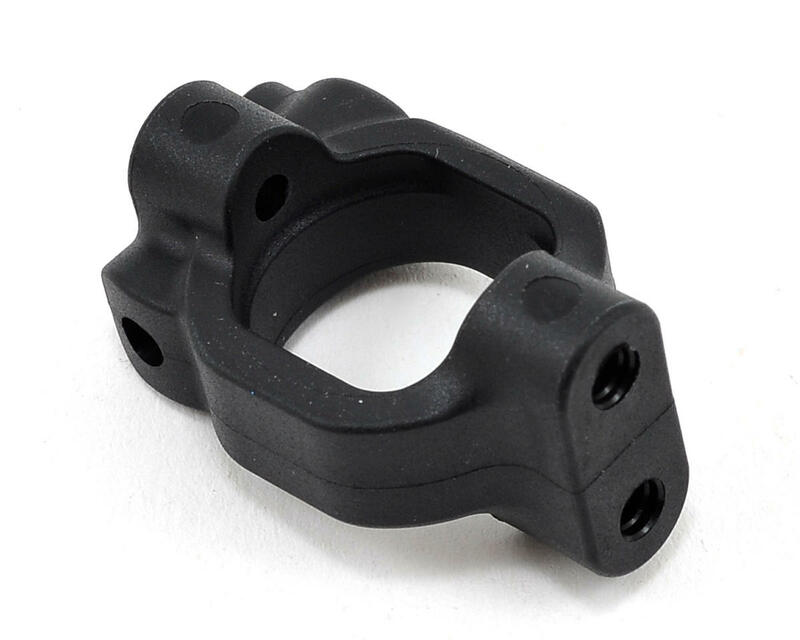 This c-hub is only for use on the right side. For the left side c-hub see part XRA362221.